With a degree in product design, Ana João’s initial step was to work in lighting. when the time came to make a move in the jewellery area, the designer strengthened her technical knowledge with several modular trainings. 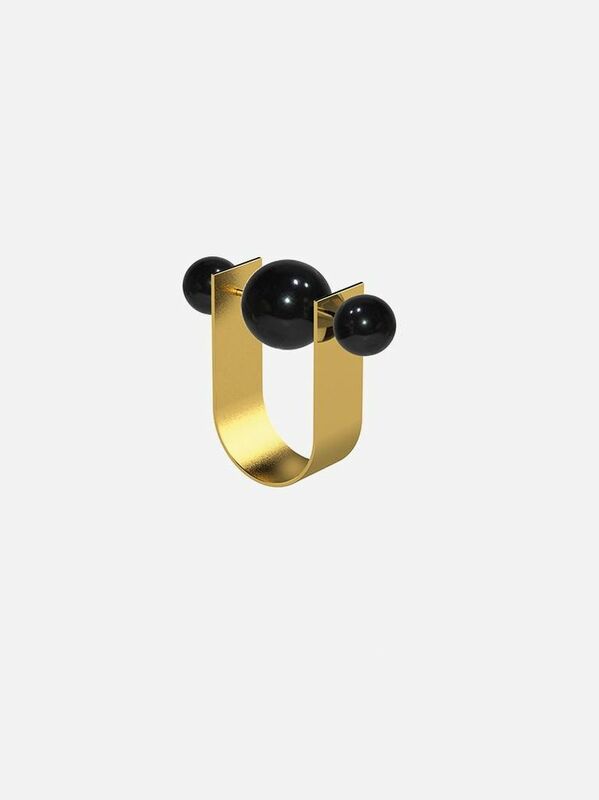 “Ana João Jewelry” has its designer’s imaginary as a prime source of inspiration. Mixing exuberant colours and unlikely materials, the characters the designer creates translate the creative spirit of Portuguese jewellery reborn to perfection.